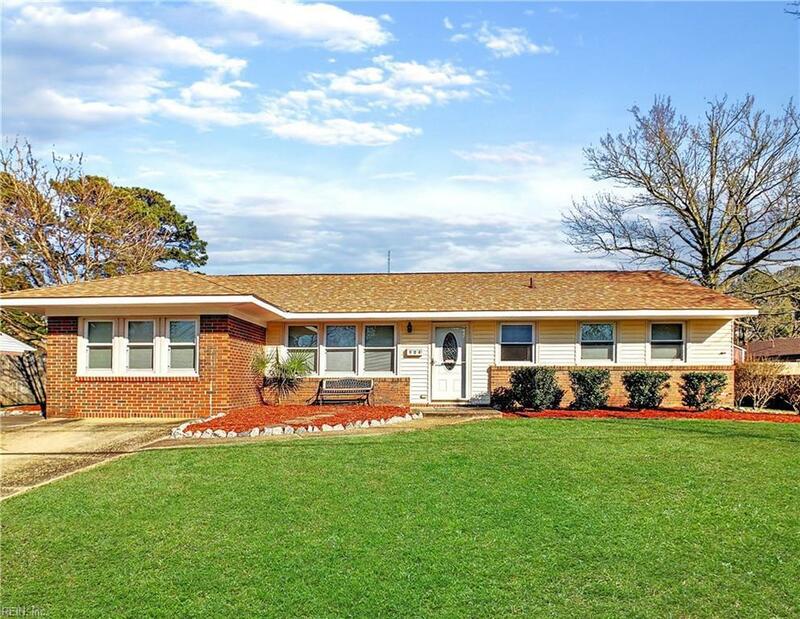 904 Sunnyside Dr, Virginia Beach, VA 23464 (#10246517) :: Abbitt Realty Co.
Charming well cared for ranch conveniently located near Indian River Road w/quick access to Hwy 64. 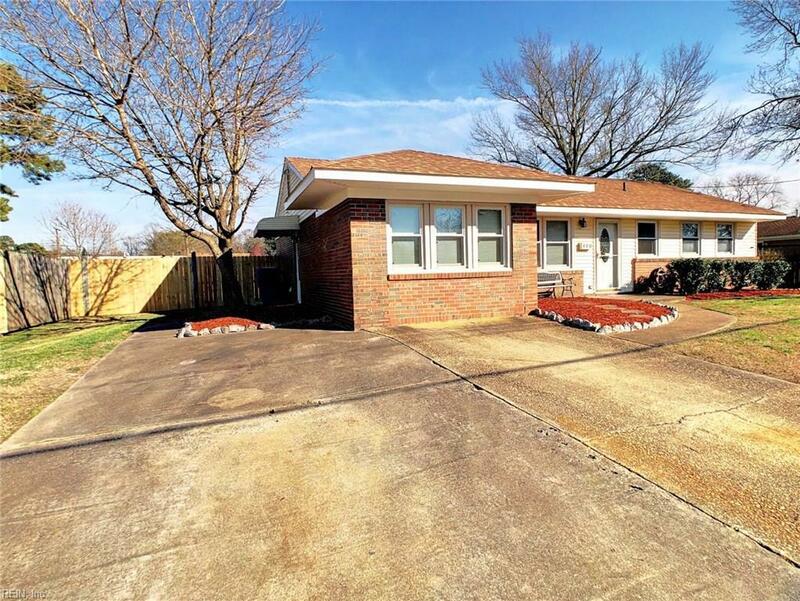 This home features a newer roof, water heater, and windows! 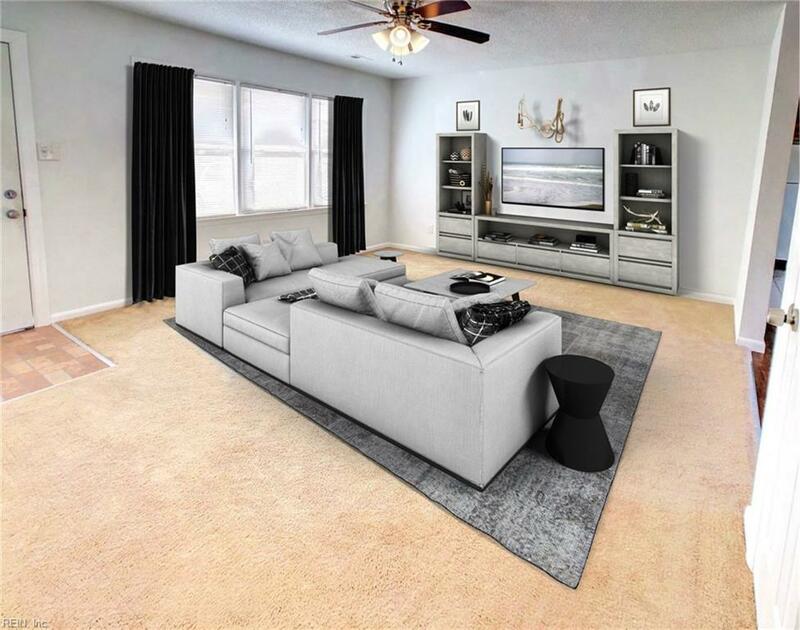 Large family room and kitchen with tile floor opens up to dining room, plus a bonus room! 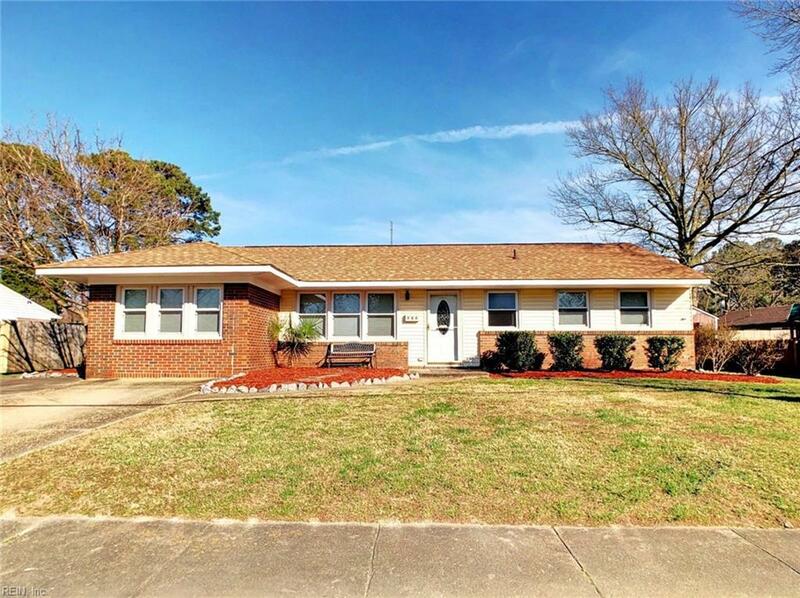 Spacious backyard w/brand new gate!